The BMW CCA Foundation Museum has just wrapped up their second exhibit – ICON: 50 Years of the 2002. Thirty wonderful examples of the BMW 2002 were on display for this show. We enjoyed celebrating the 50th anniversary of this car. For 2019, the Foundation’s exhibit will celebrate another 50th anniversary. 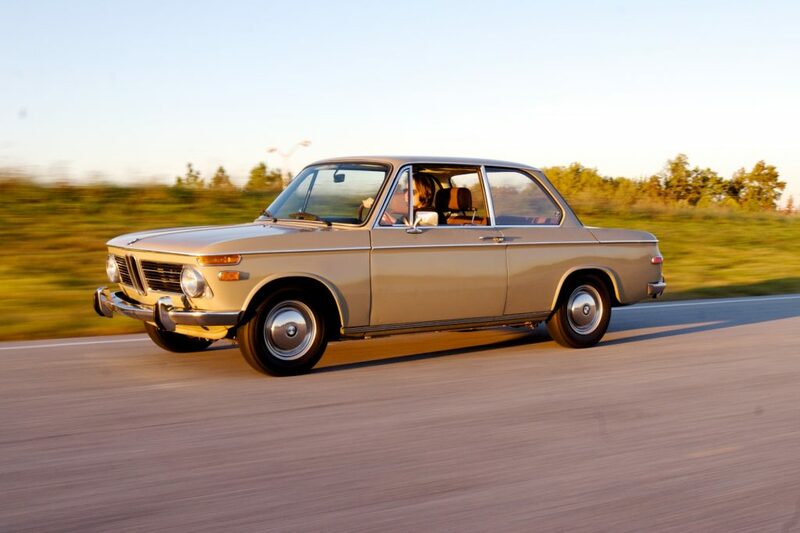 Back in 1969, many people had fallen in love with the BMW 2002. Enthusiasts were buying these little sedans, flashing their headlights at other 02s, and gathering to talk about their common interest. Guys like Michel Potheau, Parker Spooner, Joseph Chamberlain, and Michael Izor in the Boston area were all BMW enthusiasts. 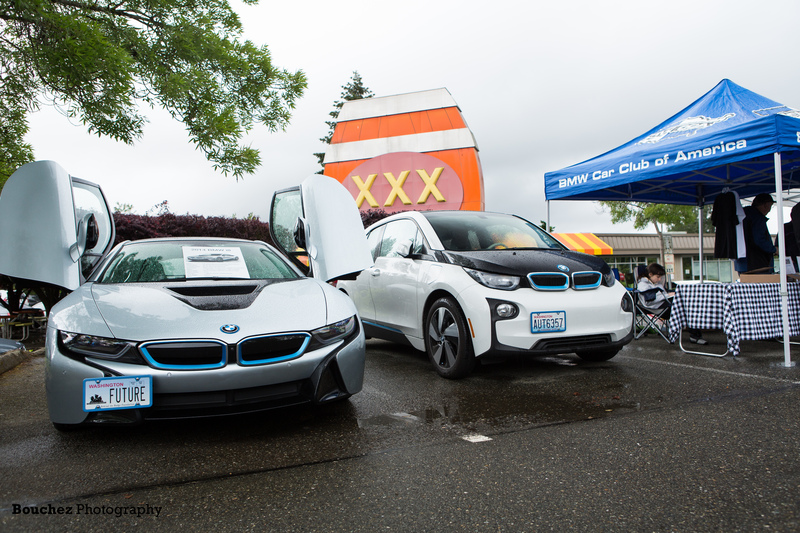 They decided to form this little club called BMW Car Club of America (BMW CCA). Since then, it has grown to be one of the largest single-marque clubs in the world. The PASSION exhibit will celebrate the 50th anniversary of the BMW CCA. The show will officially open Friday, May 17, 2019. If you can’t make it during the opening day, this exhibit will run through January 18, 2019. The 50th Oktoberfest will be held in Greenville, SC in October, during which there will be plenty of time to visit the Foundation’s exhibit. Jackie Jouret is currently writing the latest exhibit book, PASSION, which will be available May 17. This will tell the story of how the club was formed, the history, and feature the 22 cars on display and their owners. As with the previous two Foundation exhibitions, the book will be available in hardcover slipcase collector edition and a more affordable softcover version.